INDIANAPOLIS – A shake-up of Indiana's gambling laws being debated could see two new casinos being built and allow legalizing sports betting to start as early as next year. The proposal has cleared a state Senate committee and comes as Indiana's 13 casinos have largely seen years of declining revenue amid increased competition from surrounding states. The plan centers on moving Gary's two riverboat casinos off Lake Michigan, with one going to an on-land site elsewhere in Gary and the other possibly moving to Terre Haute. 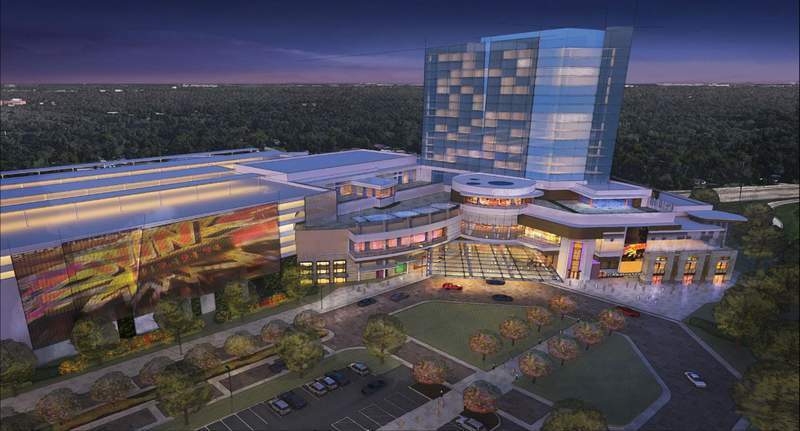 Lots of debate could still come as other casinos worry the moves will hurt their business and the plan will face questions among legislators of whether it is an expansion of gambling.